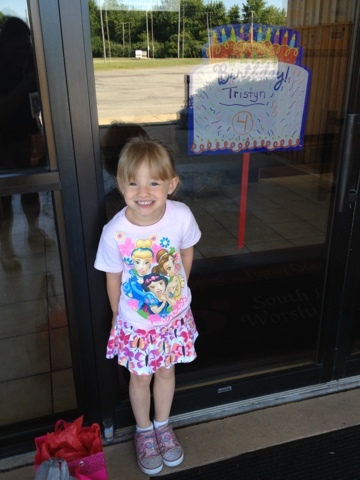 Wad's World: Happy 4th Birthday Tristyn! 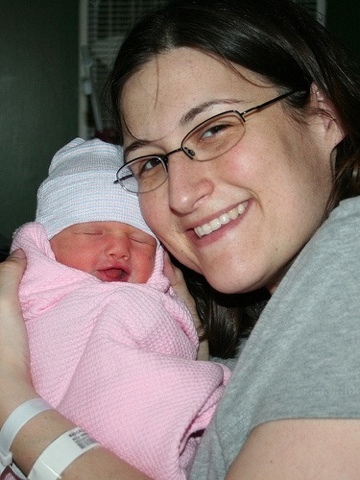 I can't believe my girl is 4 already! Every single day has been an adventure and I wouldn't trade it for anything. Tristyn has completed my life in every way. We are hanging out today and having Grandma and Auntie Julie and Uncle Brian over later. I am going to make bacon and eggs for breakfast and then grilled pork chops for dinner...her favorite! Fav Song: Justin Bieber's Eenie Meenie Miny Mo Lova! Fav Book: Anything from the library. We have read 117 books in a month and a half!